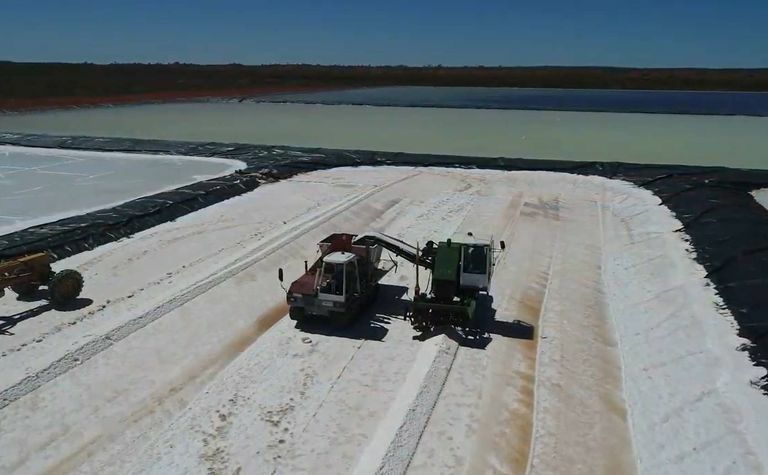 Kalium Lakes has updated its progress at its Beyondie Sulphate of Potash project (BSOPP) in Western Australia, where German-based partner K-UTEC has implemented front-end engineering and design (FEED) optimisation works that have lifted the facility’s potassium recoveries. The process optimisation has focused on Beyondie's purification plant and evaporation points, with K-UTEC having worked in tandem with numerous equipment suppliers to build on previous work completed in the project's bankable feasibility study (BFS). 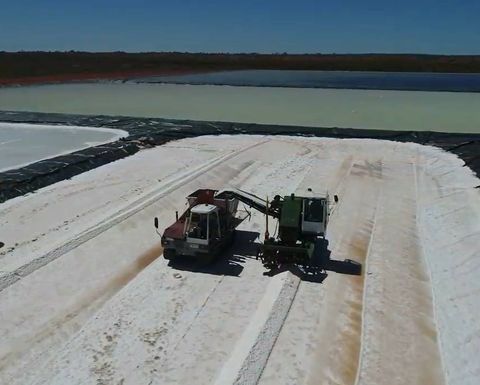 Kalium Lakes officials confirm that the recovery improvement and debottlenecking has seen minor modifications to the purification plant and also the evaporation pond layout, and its overall potassium recoveries (from brine to SOP product) increased from 72% in the BFS up to 91% during the FEED phase. That included evaporation pond losses tied to entrained brine in harvested waste salts. The product quality of the SOP product has held steady, it said, at a premium 51-52% K2O product and negligible chloride and minimal insoluble material totaling about 1.5%. The debottlenecking, paired with the increased recoveries, can potentially improve production levels, Kalium Lakes noted, while having little impact on process plant costs. As a result, information is currently being complied as part of the FEED works and will be in an associated report schedule for release this quarter. 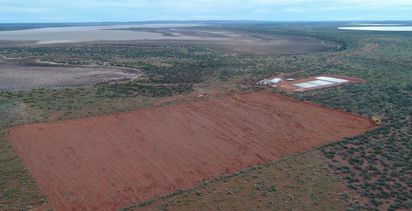 Improved recoveries, managing director Brett Hazelden added, also equals less required brine from borefields and trenches; this can possibly reduce evaporation pond sizes by as much as 20% and involve less brine extraction and pumping infrastructure. "The significant increase to overall potassium recovery is expected to create further upside to the financial aspects of the BSOPP, which is currently being evaluated as part of our FEED works," Hazelden said. "Final testing, optimisation and equipment vendor test work is now complete, allowing process guarantees to be formally negotiated." 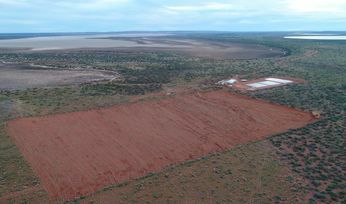 Kalium Lakes owns 100% of Beyondie, which is located in the eastern Pilbara region northeast of Perth.